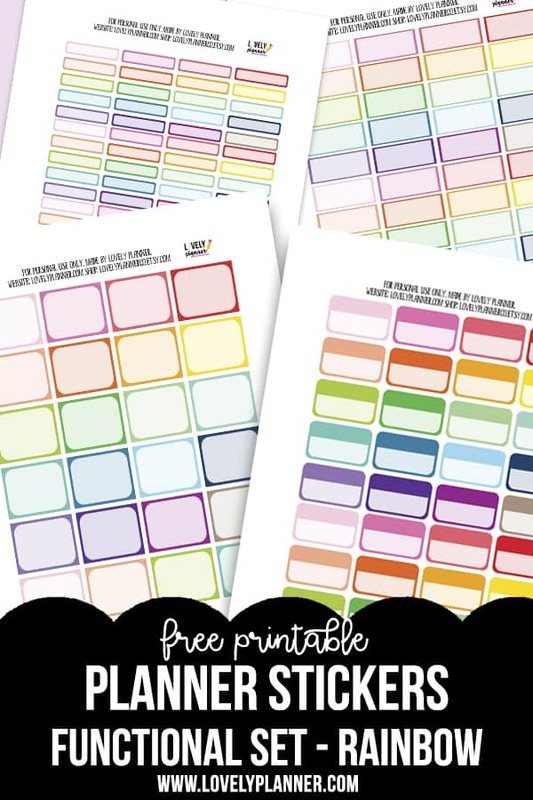 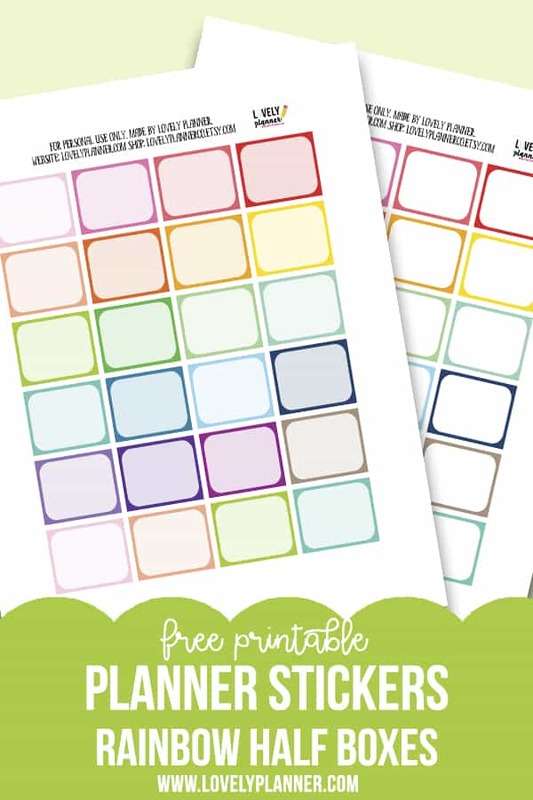 Today’s free printable includes half box stickers that measure 1.25″x1.5″. 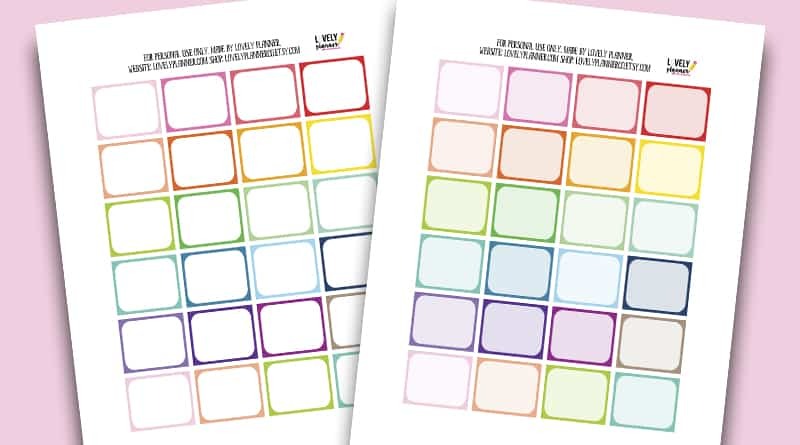 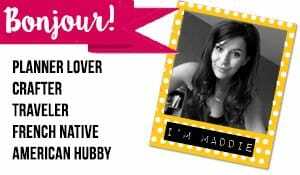 I created it for my Classic Happy Planner but it matches most planner types. 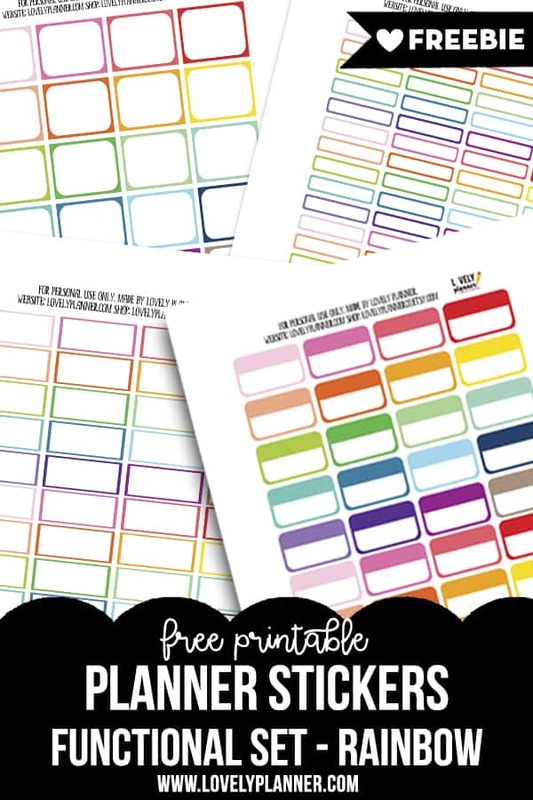 You get 24 stickers per sheet.